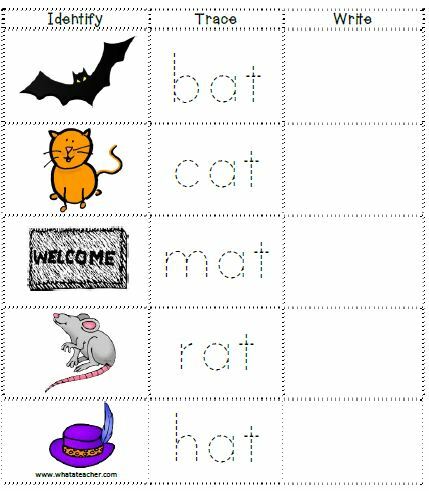 I would like to share a set of CVC read, trace and write activity cards. Print on white paper and laminate. Students can use whiteboard markers to complete the task. Store in a zipper file; makes an amazing busy bag at the literacy center.